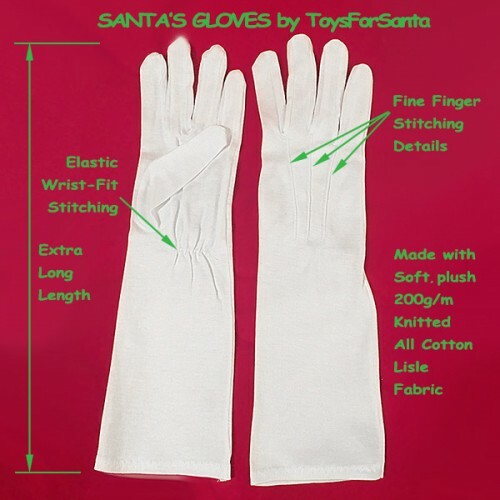 "Simply the best Santa gloves on the market!" 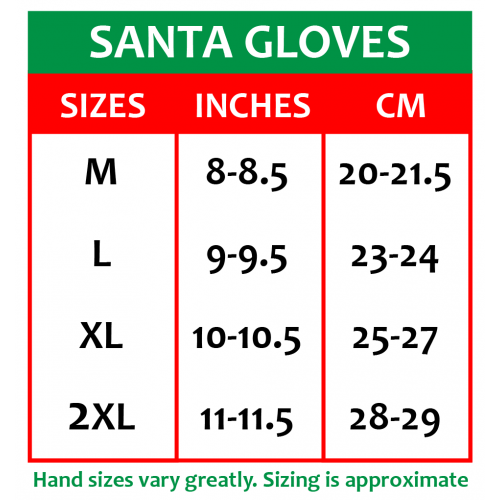 That was the chorus of testimony from experienced Santas after trying our new gloves at Discover Santa 2016 in Branson and all throughout the 2016 season. 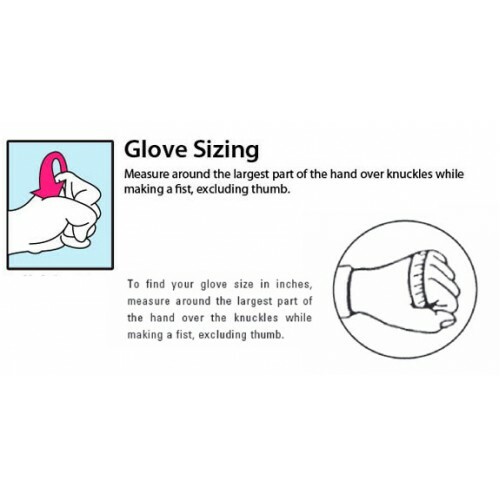 Created using a top quality, high-density, all cotton jersey-knit lisle, our long-wristed Santa gloves were designed with incredible detail to fit and finish, and are offered at very competitve pricing. We worked for over two years to find a source who could create our product to meet the needs of discriminating Santas and meet our demands for top quality at a good price. A unique hand mold was created for each size to improve fit and finish. 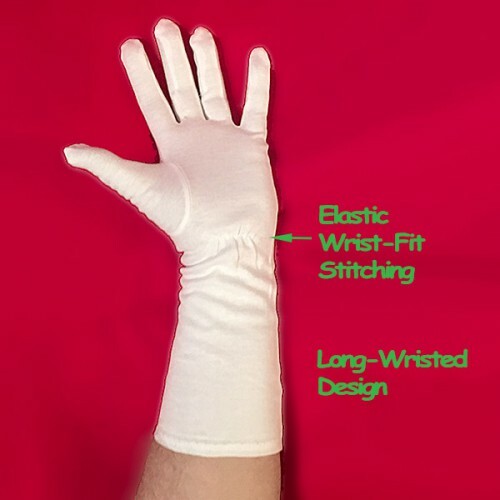 These gloves have an attractive finger stitch details (called points in the profession) on the back of each glove and an elasticized fit-stitch at the inside of the wrist. 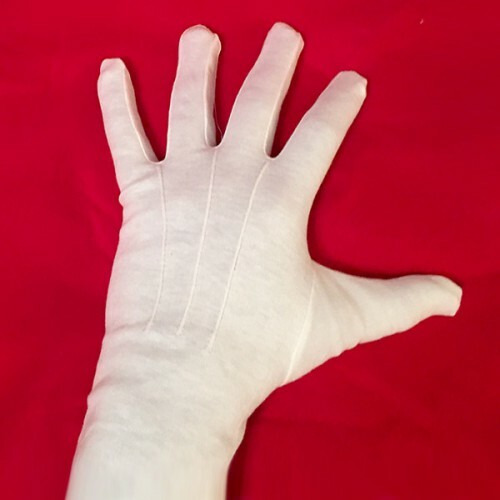 These gloves are perfect for day-to-day wear, but being long-wristed they can help keep the forearm covered in parades or other important appearances. 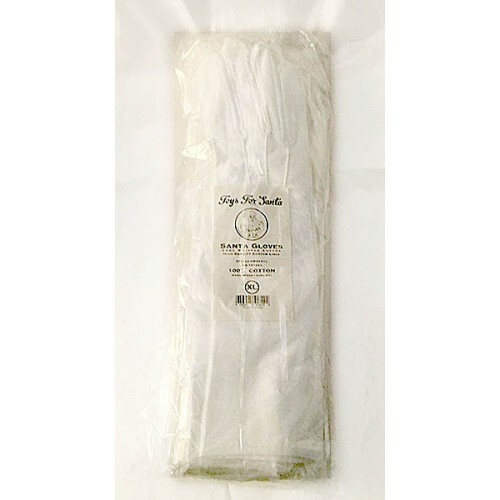 Total lengths range from 14 to 15 inches long, depending on size. Assure yourself a great fit with sizes ranging from medium to 2-XL. Machine washable, but we recommend a gentle hand-wash and hang to dry for best, long-lasting performance. 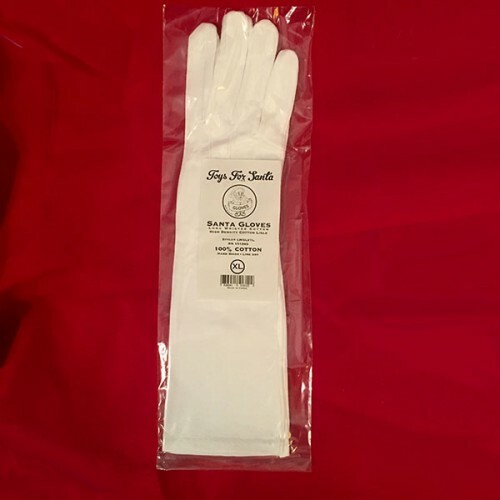 For a wonderful guide to cleaning/washing your gloves, please visit the glove guru's guide: http://gloveguru.blogspot.com/2013/09/washing-instructions-for-white-cotton.html.